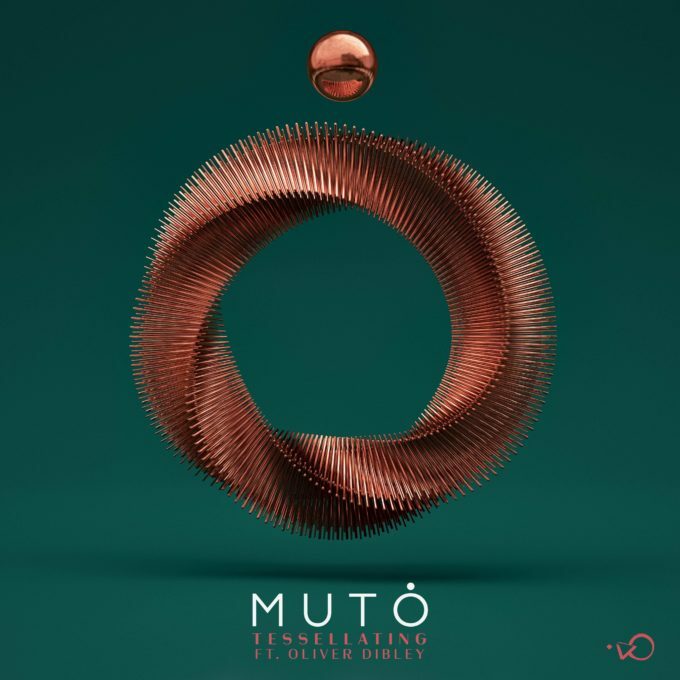 Sydney beatmaker Muto has confirmed the release of a new EP in July and ‘Tessellating’ is the first tantalising taste. The new single, Muto’s first release of 2018, comes at the perfect time too, what with an appearance at Splendour In The Grass coming up at the end of July. Audiences there will be among the first to hear the new material in all its glory, including this stylish new track. ‘Tessellating’ features the beautiful vocals of Sydney performer Oliver Dibley, which are laid atop a soundtrack of whomping beats, cool instrumentation and shimmering electronica. We think you’re going to like. And if you do, we think you’re going to like the news that that aforementioned EP is set to contain seven tracks and will drop on Friday July 06.